Portland-area homeowners need to be aware of the common diseases and fungi that affect our local trees. Left alone, an infected tree can spread the disease to other trees on your property and invite bugs and pests. Plus, they just look bad. Whether you’ve just noticed the trees around your property are unhealthy or you want to learn how to prevent disease and issues before they start, this blog post will help. 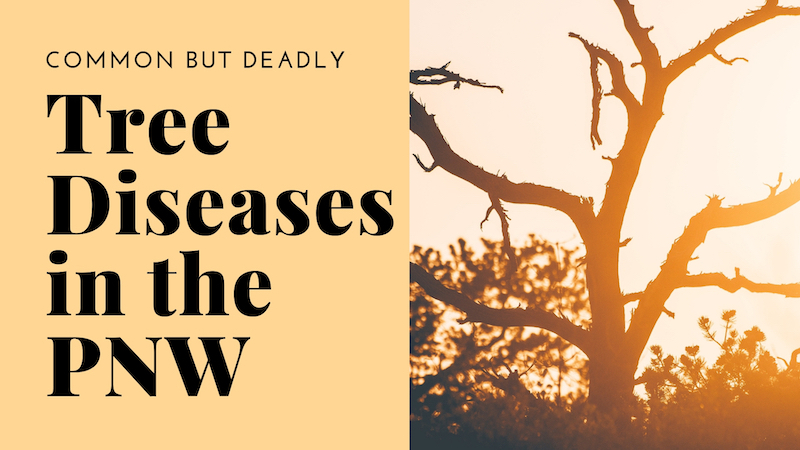 Keep reading to learn the most common and virulent tree diseases that affect trees in the Pacific Northwest (and what you can do to protect against them). Phytophthora root rot is caused by poor drainage or overwatering in the soil around the tree. 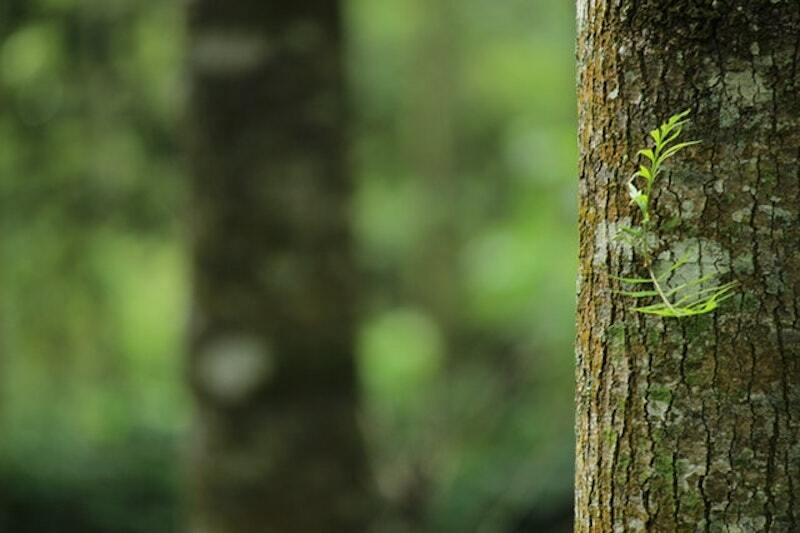 The tree becomes unable to absorb the moisture and nourishment it needs from the soil, causing the oxygen-starved roots to slowly die and decay. Since it can take years to notice root rot in a tree, by the time you notice an issue, it may be too late. However, moderately affected trees can sometimes be saved by a professional arborist, who will carefully prune out the infected roots. If a tree is significantly infected, the best way to control the rot from spreading to other trees on your property is to remove the tree entirely. Verticillium wilt is a serious fungal disease affecting many important trees in the Pacific Northwest. This disease lives in the soil and invades trees through their roots. As it spreads through the branches, it causes the cells of the tree to “plug” themselves. The tree will eventually become so infected that water can no longer reach the leaves. While these are a few signs to look out for, only a professional examination can positively diagnose the disease in your tree. Verticillium typically only appears in trees that are already damaged or otherwise stressed. So regular care and pruning of dead branches is recommended to maintain the tree’s overall vigor and health. Since this and other diseases can be transmitted on pruning tools, we always recommend hiring a professional arborist that knows how to properly sterilizes tools before use. Unfortunately, this type of disease is incurable. Once present, it will live in the tree forever, eventually killing the tree. The good news is, with proper care from a professional arborist, you can preserve the tree and continue to enjoy it for several more years. However, depending on the location of your tree and what types of trees and plants are nearby, it may be recommended to remove the tree and replace it with something that is not susceptible to Verticillium. Anthracnose is a fungal disease that infects shade trees, causing leaf spots, cupping or curling of leaves, and early leaf drop. Mild winter weather combined with wind and rain in the spring increases the presence of this disease, making Anthrancnose a very common problem here in the Portland area. While this disease typically won’t kill a tree, it can reduce growth and it hurt the overall appearance of the tree. Signs of this disease are fairly simple to catch, however the exact symptoms may manifest differently depending on the species of your tree. The best way to prevent Anthracnose is to keep your tree healthy, as this will help it defend against the disease. Proper care includes providing appropriate levels of water and fertilizer, having your trees inspected every few years, and hiring a professional pruner. 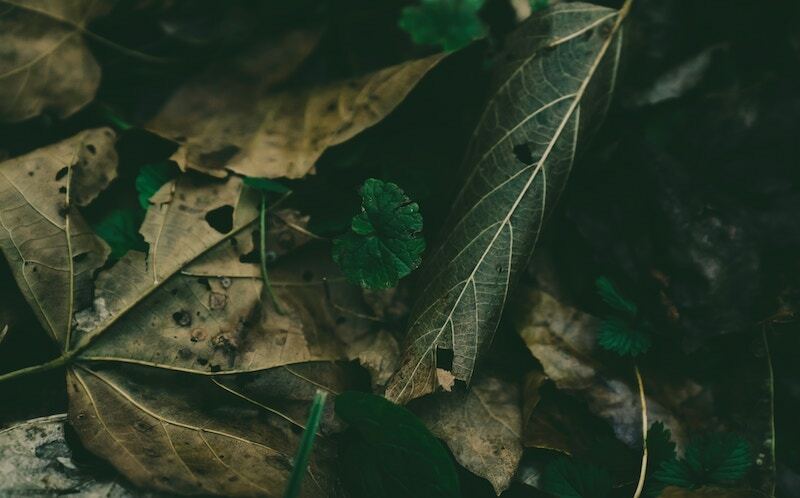 Immediately removing fallen leaves and twigs from around the tree and your yard is a great way to reduce the next year’s outbreak. You should also have a professional prune away dead twigs and branches from the crown of the tree, which will facilitate better air flow in the canopy. In serious and repeat cases, your arborist may recommend a fungicide treatment. This treatment is typically best administered in the spring. These two types of Beetles are very common in the PNW and can wreak havoc on your beloved birch and ash trees. The damage done by these beetles can be severe and deadly. These beetles bore into the wood of the tree and feed on its interior tissue. They will create intricate tunnels inside the tree. They also feed on the tree’s leaves and foliage. You can often spot beetles moving around the sunny side of a tree. Bronze Birch Beetles are olive brown in color while the Emerald Ash borer is a metalix color. There’s no easy way to protect your trees against these pests. Start by properly caring for your tree, including watering when it’s dry, fertilizing correctly, and booking regular tree inspections.If you have birch or ash trees on your property, you should also talk to your arborist about possible preventive chemical treatments. Once you spot symptoms of beetles, it’s usually too late to save the tree. Likely, the tree will need to be removed. Left for too long, the tree can weaken and may fall on its own, damaging your property, so don’t wait. Always seek immediate help from a professional arborist. 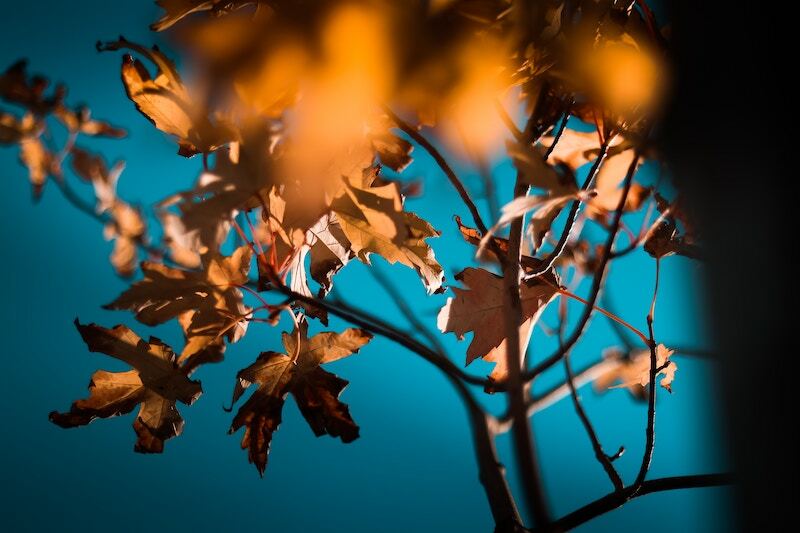 Here at Northwest Arbor-Culture Inc., we specialize in helping homeowners in the Portland and Vancouver area maintain safe, healthy, and aesthetically beautiful trees. 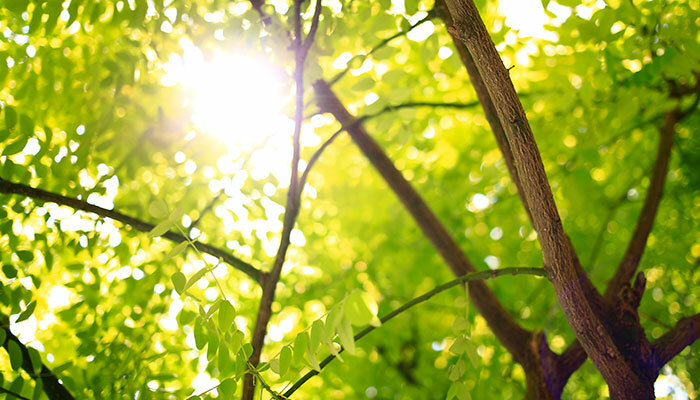 Our team of experienced arborists are here to make sure your trees stay healthy, and your home safe. Chris Nash, Northwest Arbor-Culture Inc. from nwtree.com on Vimeo. Crippling winter storms, bitter-cold temperatures, increased rainfall, record-high temperatures…here in the Pacific Northwest, we’ve seen it all. In fact, one report named the Pacific Northwest the country’s most extreme weather region in 2017! As you’d expect, extreme weather conditions can cause problems for trees in Oregon and Washington. Broken branches, root damage, bug problems, and fallen trees are common. 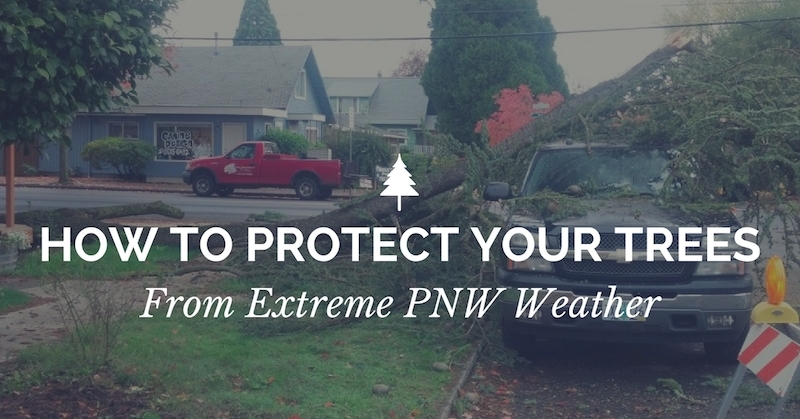 Do you know how to protect your trees (and your house and family) during inclement weather? Have questions about caring for your trees? 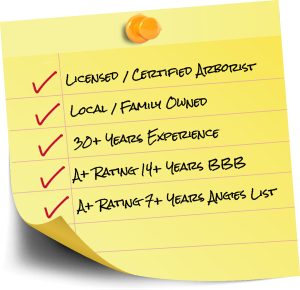 Ask our certified arborists! Protecting your trees from inclement weather starts with preparation. 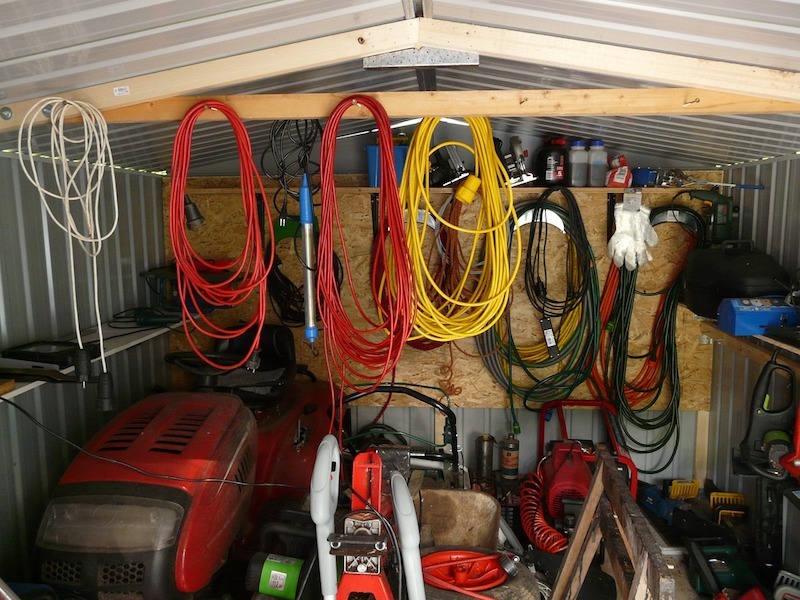 Whether you have just one or two trees on your property, or live in a heavily wooded area, keeping your garage or shed stocked with a few important tree care tools is important. Keep in mind that working on your trees can be dangerous. 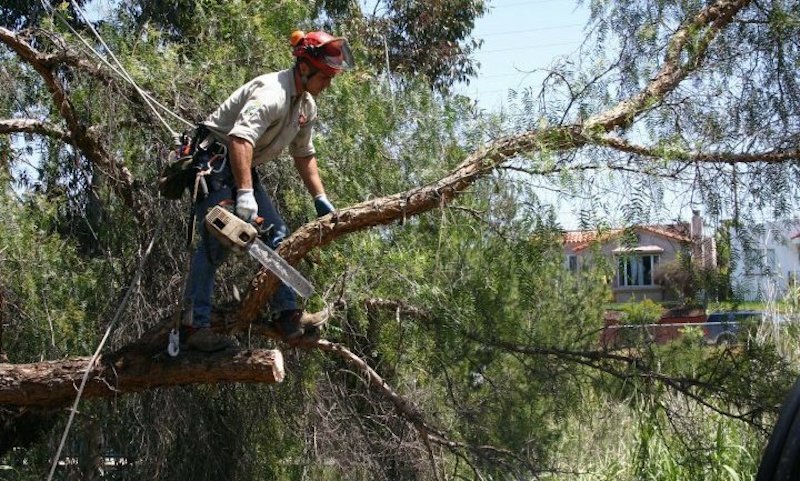 If you are dealing with a large tree, or your trees need extensive pruning or care, always call a professional. When it comes to handling high winds and strong rain, you want your trees to have deep, sturdy roots. As you’re adding new trees to your property, it may be tempting to choose a fully-grown tree. However, planting a smaller tree is usually better choice. Smaller trees will grab onto your soil and develop healthy root systems more easily than large trees. Furthermore, starting small allows you to keep the tree properly pruned (and thus more structurally sound) from the beginning. Though starting small is great strategy for building up a strong tree, keep in mind that young trees are more susceptible to weather damage. 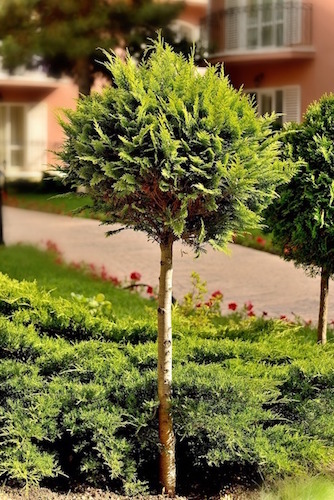 There are a few steps you’ll need to take to keep small trees safe from the elements. Step 1: Cover your tree with burlap, tarp, or a sheet that extends to the ground. This will help trap the earth’s warmth. You may need to use a frame or stakes to minimize contact between the cover and your tree. Step 2: Water your tree well. Though it may seem counterintuitive, keeping your tree well-watered will help it absorb more solar radiation than dry soil and help it stay warm at night. 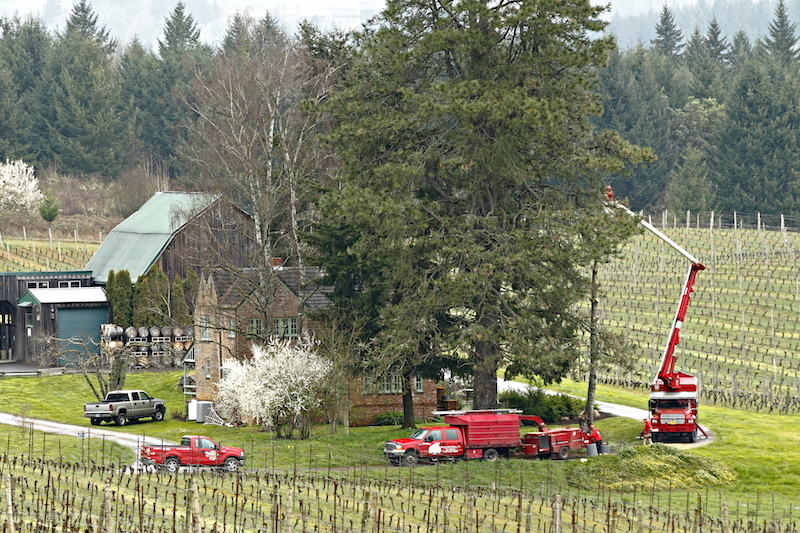 Step 3: After a freeze avoid pruning the tree until warmer weather. Young trees are also very susceptible to sun scald. Sun scald usually happens during colder months and occurs when tree bark gets hot from the sun, and then rapidly freezes off when the sun disappears at night. Something else to consider when planting trees is how large they will eventually grow. If your species of Oregon tree will grow to have a wide canopy, don’t plant them too close together. You don’t want your trees to have lots of overlapping branches once it’s fully-grown, as this makes it more susceptible to weather damage. You also need to give your tree plenty of ground space. Did you know that roots can occupy an area 4 to 7 times the surface area occupied by the top of your tree? Your tree needs room to grow deep roots and become sturdy enough to weather any storm. Although young trees are much more susceptible to weather damage, thin-barked trees can experience cold-weather damage as well. Common thin-barked species include linden, ash, and maple trees. For these types of trees, or young trees that are very tall, there’s no need to cover the entire tree. Instead, you should just focus on wrapping the trunk. Use a thick, brown paper. Trunk wrapping material can be found at your nearest hardware store. Start at the bottom! If you wrap from the top down, the overlaps will be facing upwards, making it easier for moisture to sneak in. Bury the end of the wrap in the soil. After it’s secured in the ground, start wrapping upwards in a shingle effect. Wrap it only as far as the lowest branches, then loosely secure with tape or twine. Don’t leave the wrap on for too long. This can trap moisture and cause pest problems. Here in the Pacific Northwest, keeping your tree wrapped from November through March is usually fine. Regular tree pruning is the best way to manage the health of your trees. It’s also important for preventing damage (to your home and property and to the tree) during extreme weather. There are a few specific types of weather-proofing trimming you should consider for your trees. Wind sailing is a type of trimming that entails removing select branches from your tree’s crown so it can bend and move more easily in the wind. This in turn prevents breakage of its roots and stem. This pruning method is best for deciduous trees. 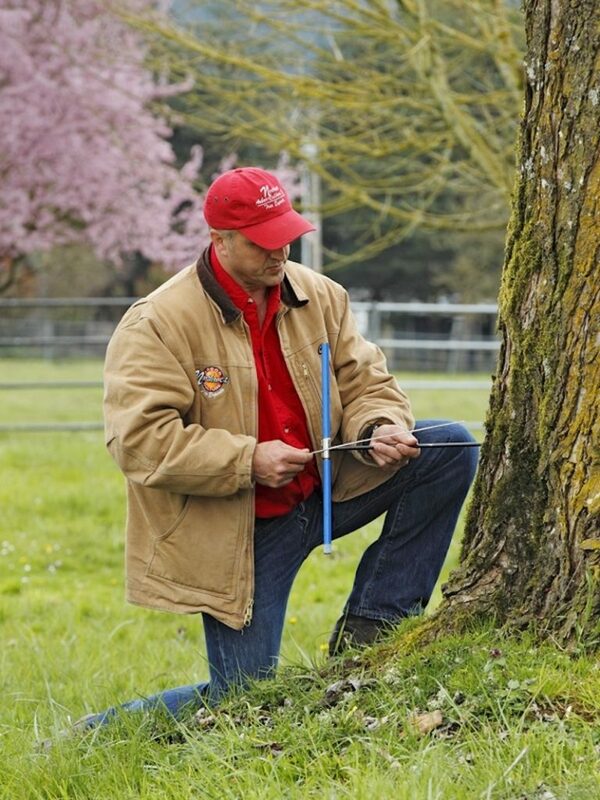 This method of pruning focuses on all the major deadwood in your tree. Removing deadwood is good for your tree’s health and greatly reduces the chance of it breaking and falling during extreme weather. A standard trim focuses on thinning out your tree and removing excess growth. This method of pruning also raises and steadies the canopy of your tree. All these things will help reduce liabilities during extreme weather by encouraging proper balance throughout the entire stem of your tree. Don’t Be Afraid to Get Help! If despite your best efforts your trees have taken a hit after cold weather or storm and aren’t doing well, seek help from a professional. In fact, especially when it comes to pruning, it’s always better to get the help of an accredited, certified Portland arborist. An Arborist is your tree’s doctor and can help you not only fix an issue, but prevent problems from occurring in the first place. Here at Northwest Arbor Culture, we’ve been helping homeowners care for their trees through extreme weather conditions for over 17 years. We offer the full spectrum of professional tree services and are committed to helping you understand how to properly care for your trees and protect your property. 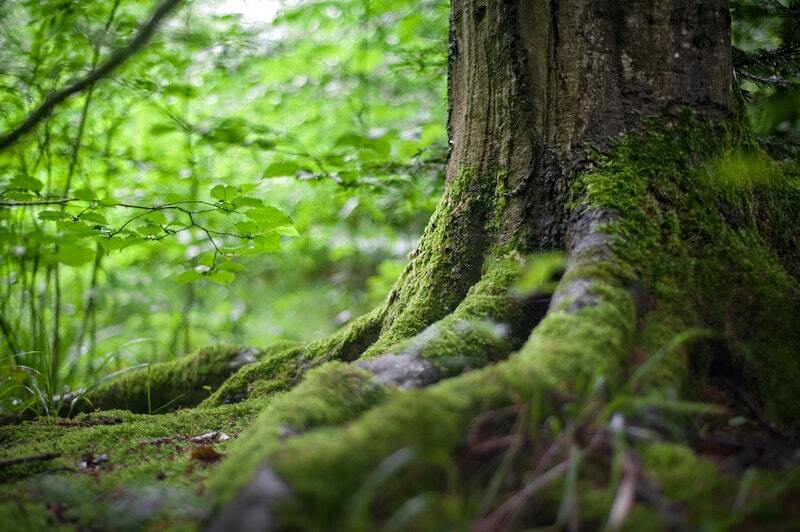 We’ve helped hundreds of Portland homeowners protect their trees from extreme weather damage! 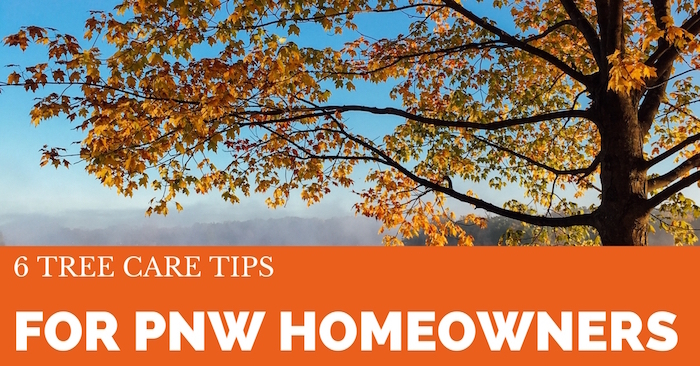 Since you live in the Pacific Northwest, there’s a good chance you have many trees around your home. While these trees may not require as much care and attention as your flower beds or garden, you don’t want to just ignore them! 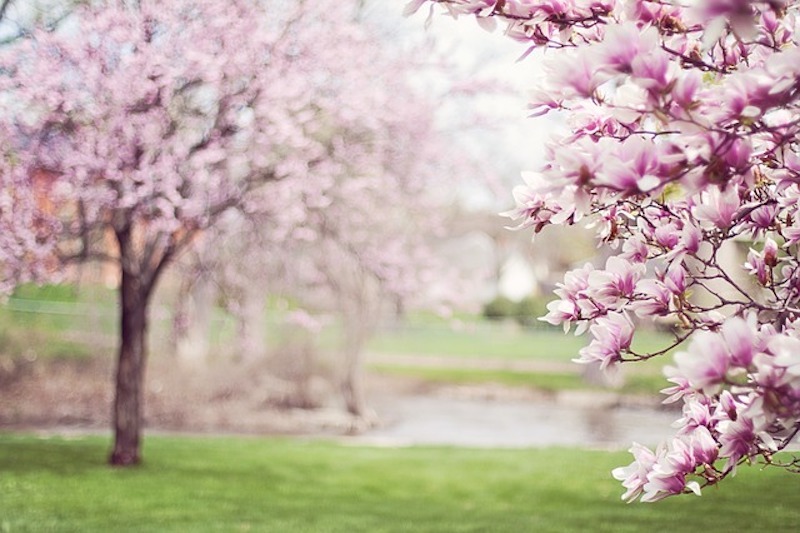 Taking some time twice a year to give your trees a little TLC will ensure they continue to increase your curb appeal, provide a pleasant landscape for you to enjoy, and not endanger your home. Keep reading to learn the most important tree maintenance tips from our arbor experts. Here in Oregon and Washington, there are a wide variety of beautiful tree species. As you can probably guess, these different types of trees require different care. Do you know what kind of trees you have on your property? Here at Northwest Arbor Culture, we are happy to help you identify the type of trees living around your home. The Arbor Day Foundation also has an easy-to-use tool for identifying trees. Here in the rainy Pacific Northwest, most trees get plenty of natural water. However, during the summer you may need to give your trees some extra help as an extended drought combined with sunny days is an easy way to kill off your trees. Make sure you’re giving your trees a good soak a few times throughout the summer. This will ensure your tree and its soil remains healthy. During the winter, on the other hand, you can let your trees sit dormant. The only exception would be if your tree has been recently planted within the last year. In this case, you’ll want to encourage its growth by making sure it has enough water. 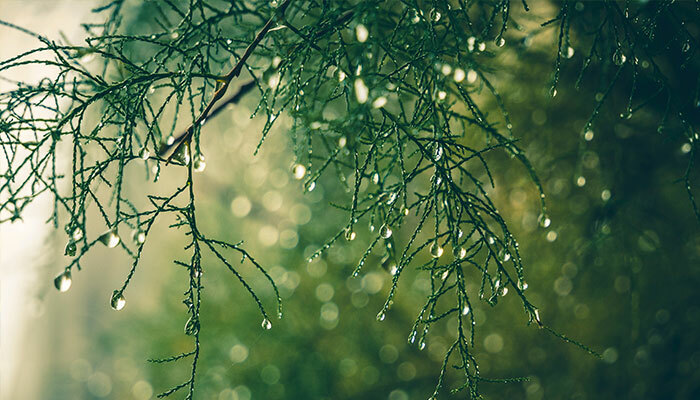 A good rule of thumb is that your new tree needs 5 gallons (1.5 inches of rainfall) every week. If you’re not familiar, mulch is made of decaying leaves or bark and is used to enrich and/or insulate the soil of your tree. Mulch will not only help protect your tree and its roots from distress, it also looks great. A new layer of mulch placed around your tree a few times a year will keep soil moist and control weeds. Just keep in mind that you’ll need to use the correct amount. Too much mulch piled up around your tree can cause trunk rot and disease. Too little will defeat the purpose of the mulch in the first place. What Kind of Mulch is Best? Only use mulch from a reputable source. Avoid just taking some from your neighbor’s leftover mulch pile. These leftover piles may contain materials from diseased trees and will cause more harm than good. You can make your own mulch by combining materials from your own yard, such as healthy lawn clippings, shredded leaves, branches, and bark. Otherwise, if you have questions about what type of mulch to buy, give us a call. We’d be happy to help. 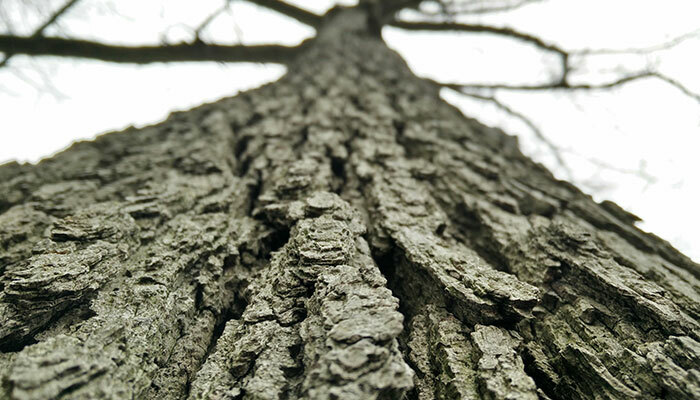 The bark on your tree is its natural armor against infection, disease, and rot. As you’re mowing your lawn or weed whacking around your property, take care not to knick your trees. Similarly, keep an eye out for anything else that might be causing regular damage to the bark of your trees. Here in Oregon and Washington, we’re lucky to be surrounded by lots of beautiful wildlife. While animals like deer, squirrels, and raccoons can be fun to observe, they can also damage your trees if you’re not careful. If you’re in an area that sees a lot of deer or has a rodent issue, there are a few steps you can take to not only protect your trees, but your entire yard and home. Keep in mind that a rat in your tree can usually scurry along branches and find a way onto your roof. Here are some ways to keep pests out of and away from your trees. Pruning is perhaps the most involved tree maintenance task you’ll need to perform. It’s also one that needs to be performed carefully. Improper pruning can prompt disease to spread, destabilize your tree, and in extreme cases, make it fall over. We recommend hiring a professional arborist to handle the task– especially if you’ve never pruned a tree before. Pruning your trees, especially if they are large trees, can be dangerous and cumbersome. Working with a licensed, certified arborist will ensure your trees remain a safe, healthy, and beautiful part of your property. Remove dead or broken branches. Get rid of crossing branches which are rubbing against each other and damaging the bark. Typically, you should remove the smaller branch, encouraging the stronger branch to continue growing. Even with all this in mind, be aware pruning techniques can be specific to each type of tree. It’s always best to consult a professional arborist before undertaking a large pruning job. Need some extra help maintaining the trees on your property? Whether you need tree pruning or removal, are concerned about the health of your trees, or want to improve the overall landscape of your property, we can help. Northwest Arbor-Culture Inc. is a full-service tree care, landscape, property maintenance and forest management provider. 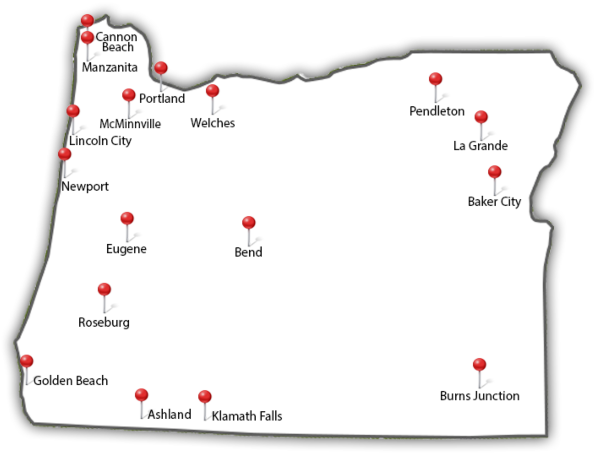 For over 30 years, we’ve been providing services to homeowners and businesses in Portland, Vancouver, and the surrounding areas of Oregon and Washington. 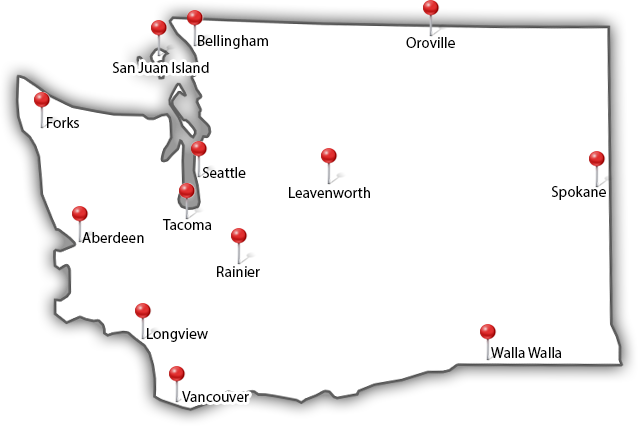 We are proud of our reputation for being the most dependable, professional, and educated team in the Northwest. We offer quality services at a fair price and unmatched customer attention. Contact us to learn more or call us at (503) 538-8733 to schedule a free estimate. Are branches blocking your windows or walkways? Are you tired of that overgrown tree dropping twigs all over the yard? Or is an old tree simply growing out of control? Residents of the Pacific Northwest are no strangers to tree woes. With the right tools, you can solve many small tree problems with a little DIY pruning. (Save major tree issues for us professionals.) Trimming can keep trees healthy, add value to your property, and make you the envy of your neighbors. 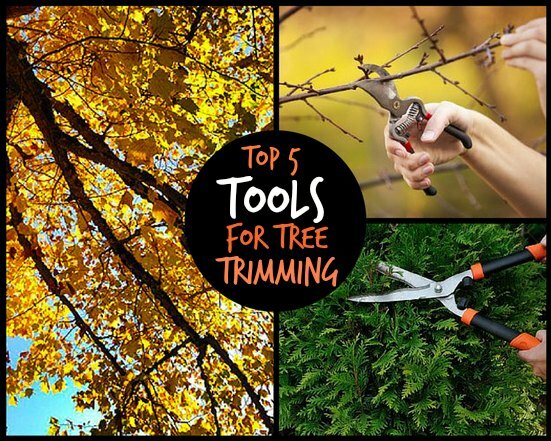 But which tree pruning tools should you use? The best tree pruning tool for any job depends on how thick and high up the branches are, so I’ll talk more about that in this post. These small, hand-held shears have just one blade, which cuts as it closes onto a flat surface. When to use them: Anvil shears are perfect for very small, easy-to-reach branches with a diameter of 1/2 inch or less. They are strong but tend to crush when they cut, so use them on dead branches and twigs rather than living ones. 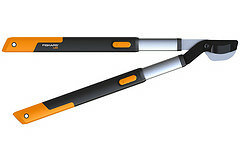 Un like anvil pruners, bypass shears have two curved blades that cut by moving past each other like scissors. When to use them: Bypass shears make more precise cuts than anvil shears. They are best for cutting living branches no thicker than 1/2 inch in diameter. Loppers are similar to hand shears, but they have longer handles, which give you more leverage for larger branches. 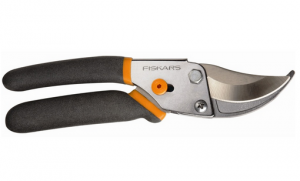 When to use them: Most loppers can tackle branches up to 2 inches in diameter. Use them for easy-to-reach branches that are just a little too thick for hand shears. 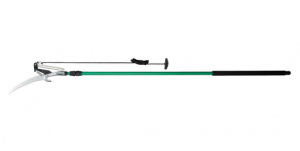 This amazingly versatile tool serves a huge variety of tree pruning needs. As you might have guessed, these long poles have both a saw and a shearing feature. When to use them: Combination pole saw pruners are ideal for areas you can’t reach from the ground with other tools. The shearing feature is good for branches smaller than 1/2 inch, while the saw will work on thicker ones. Pruning saws are one of arborists’ favorite tools. 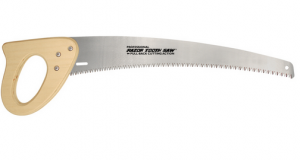 They are similar to traditional hand saws but specifically made for tree pruning. When to use them: When a branch is within reach but loppers can’t handle it, a pruning saw might be your best bet. Pruning saws are great for branches about 1 1/2 inches thick or more. Unfortunately, DIY tree-trimming disasters do happen. Always wear gloves and eye protection, and if you’re planning on doing any serious pruning, you may want to invest in a hard hat to protect you from falling branches. Even with the best tools, some tree problems are too big to tackle alone. That’s why we’re here. Certified arborists like us know how to safely deal with large projects or trees in danger of falling on people or property. Are you concerned about the health or appearance of one of your trees? Contact us today and we can help.